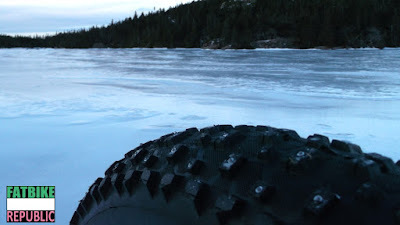 Its pretty simple really, if you ride on ice you need studded tires. 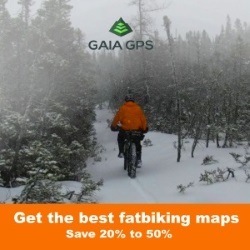 Its just not the lakes and ponds you have to worry about either, its the hidden stuff under a light dusting of snow that can whip your fatbike out from underneath you. And ice is hard. 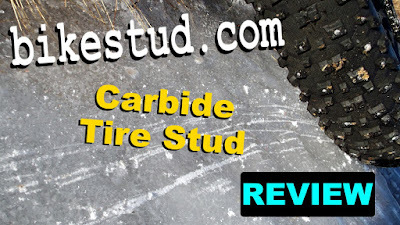 You can easily purchase tires that have been pre-studded, however I have seen them fetch an $80 premium over the same tire that is studdable. That's $160 per pair. 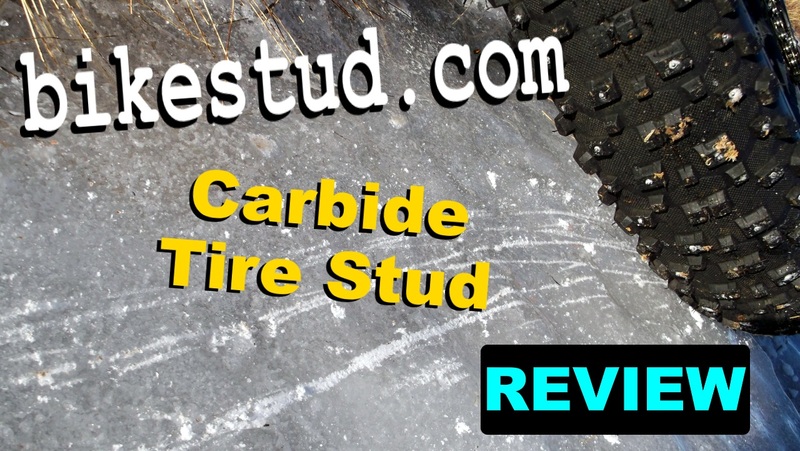 The folks over at bikestud.com carry carbide bike tire studs for studdable (pre-drilled) fatbike tires. 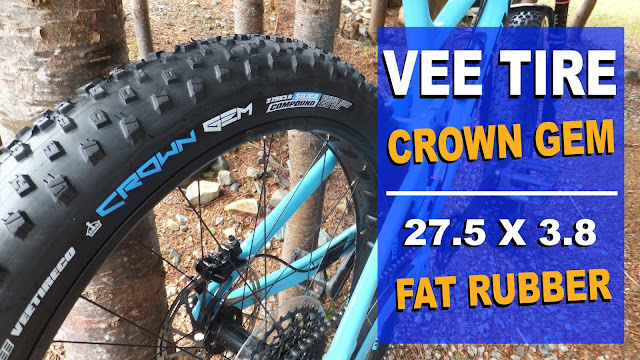 They sent along a selection of their studs for testing here on Fatbike Republic. I was chatting with Andy (the head honcho) who is also an avid biker and bike builder. 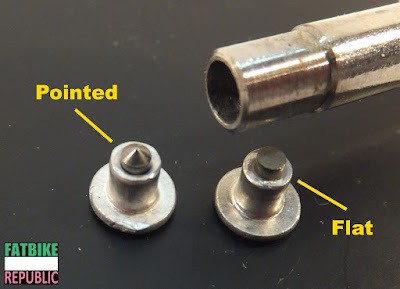 Supplying tire studs started as a personal need to find affordable and quality bike studs for his own use. After tracking down a quality supplier, he purchased a quantity for himself and repackaged the extra. Within 36 hours they were snapped up and bikestud.com was born. More recently he has designed and is manufacturing an installation tool (resembling a screwdriver) that has been getting positive feedback. 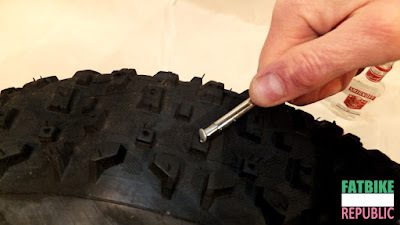 Fatbike Republic was provided with 250 Pointed Tip and 250 Flat Tip studs (plus the installation tool) for testing. This is enough to completely stud two Vee Snowshoe XLs. The stud is actually comprised of an aluminum jacket with a carbide tip. The flange on the bottom of the stud "hooks" into the pocket at the bottom of the pre-drilled hole keeping the stud securely in the tire. From a traction perspective, my initial thought was that the Flat Tip would offer more traction just because of its larger surface area. 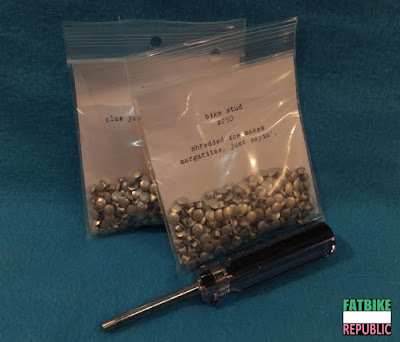 The insert in the packaging provides good written instructions on how to install the studs, however take a look at the video to see how its done. To aid in the process I dipped each stud in vodka, and surprisingly it aided in making the stud slip in and seat a little more quickly and easily. Installing the studs is a lot quicker\easier if you have unused tires. Used tires will require removal of all the rocks and dirt from the stud holes and that can be a real pain if not impossible. Having perfectly clean pockets is imperative to get a good seat on the stud. When I got "in the zone" I could install 70-80 studs in 30 minutes. 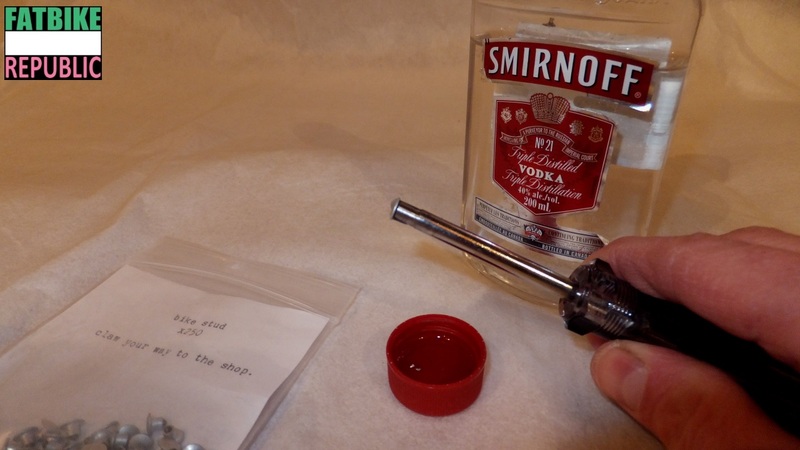 It does give your arms a workout so I did it over a couple of evenings. I had both tires completed in 3 hours. I mounted up the tires on my Sasquatch and headed out looking for ice. I did not have to look very hard as the freeze and thaw cycle had ice just about everywhere. 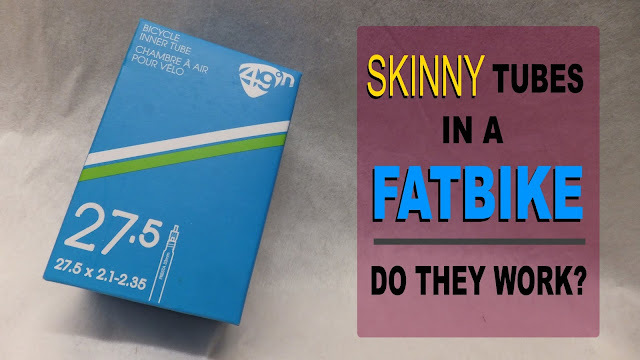 On my first ride I had the Pointed Tip mounted on the front of the bike and the Flat Tip in the rear. I quickly realized that although ice traction was increased on the front, it was noticeably less than the traction in the rear. The greater traction of the Flat Tips was confirmed when mounted to the front of the bike. 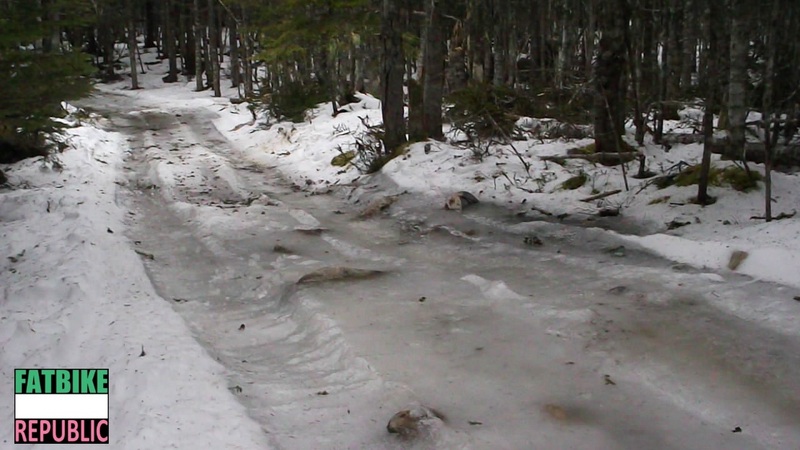 If you have never heard the sound of studs on ice be sure to check it out. Its really cool. While both types of studs provide additional traction on ice when compared to a non-studded tire, the Flat Tip studs are indeed superior. 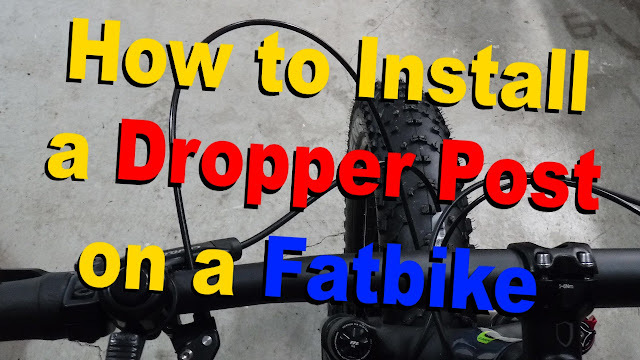 If you do intend on purchasing the pointed tip, my experience is that you keep them on the rear of the bike where traction is less critical. I found that the bikestud.com screwdriver installation tool is superior to the traditional plastic T-handle version. See why in the video. 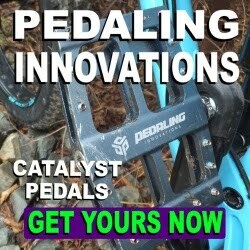 If you are looking to stud your pocketed (pre-drilled) fatbike or non-fatbike tires head on over to bikestud.com. 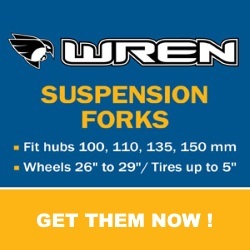 They have a great product, a super installation tool and fantastic prices that keeps more money in your wallet.